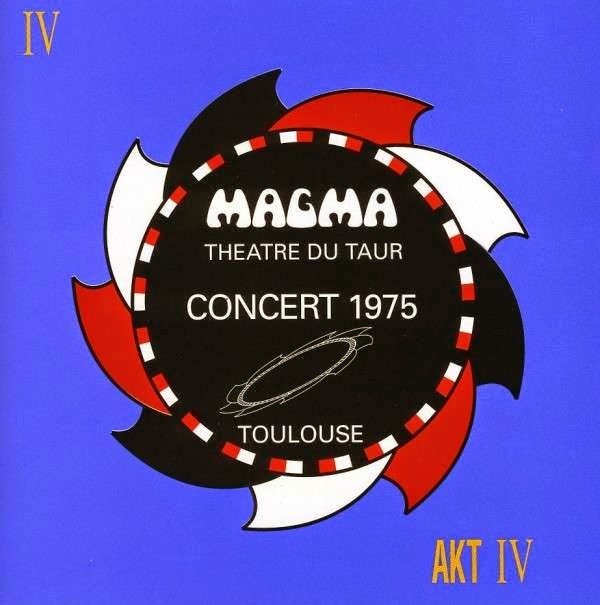 The concert of 24th September 1975 at the Theatre du Taur in Toulouse was part of the autumn promotion tour which followed the recording of HHAI/LIVE at the Taverne de l’Olympia three months earlier. Freed from the constraints of the studio, the group, which between times had replaced Jean-Pol ASSELINE with Patrick GAUTHIER on keyboards, was exceptionally tight in this show. The result was a performance of incredible power in which each musician was totally unconstrained and all seemed to succeed in everything they did. The solos of Didier LOCKWOOD and Bernard PAGANOTTI on the long version of MEKANIK DESTRUKTIW KOMMANDOH are absolutely staggering; and even Gabriel FEDEROW, normally discreetly in the background, pleases us, in KOBAIA, with a long and magnificent guitar solo.